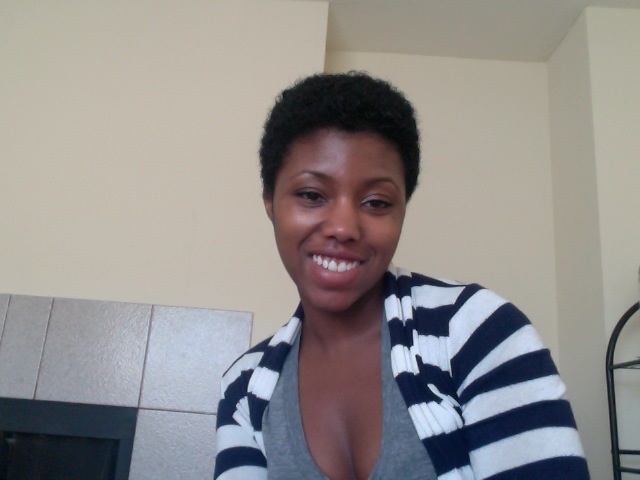 When I decided to big chop, or cut off all of my heat damaged hair, on February 18th, 2012 I didn't know that it would change my life forever. Up until that point I was using heat excessively to style my hair which left it severely damaged. 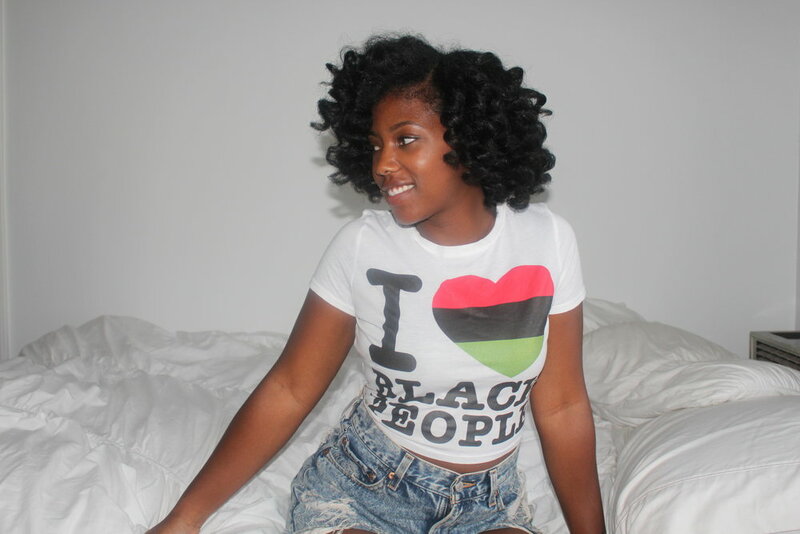 6 months before my big chop or BC, I decided to stop using heat and relied on bantu knots and twist and curls to blend my two textures while my curls came in. 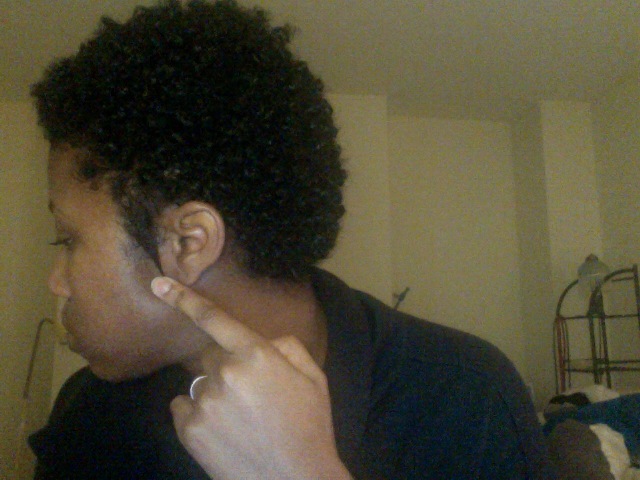 I still remember really seeing my curls for the first time. I had no idea that they had been waiting to come out this whole time and reveal to me my true authentic self. All I had to do was make the cut. Finally, one day I woke up, looked in the mirror and just knew the hair had to go and I haven't looked back since. There was an awkward period between my big chop and getting my style cut, but once I got my hair in the shape I wanted to frame my face I was poppin. You couldn't tell me nothing. Then I started getting questions from a ton of people. They'd come up to me on the street or a friend of a friend would ask what products I used and how I got my hair like that. I was floored. I spent hours, weeks, and years finding the right product combinations and researching why my hair was reacting a certain way. 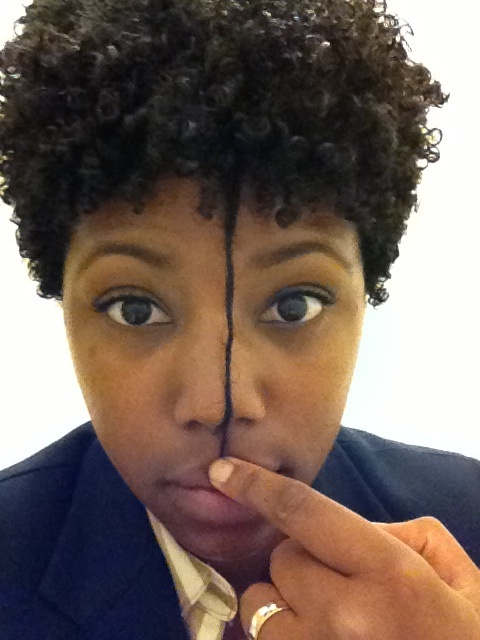 I did these things because I was passionate about my kinks and coils. So when asked about my mane I was eager to divulge the details. I also noticed that certain habits like reading labels of product ingredients and being obsessed with reaching my hair goals, translated into my lifestyle. Before I knew it I was eating all natural foods, exercising, and clearing up my skin all because I was committed to leading a natural lifestyle. This blog is an extension of me. 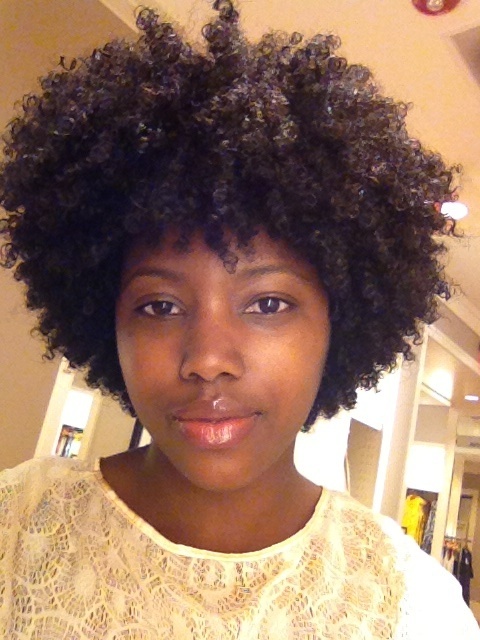 My desires, passions and tribulations on this natural hair journey. It's an ongoing journey as I try to redefine what I think is beautiful both inside and out.